Hey Today, I am present with a new Forensics investigation tutorial. Many times there are great Crimes. When a criminal is caught, Their laptops, mobile phones, and computers or any other device are checked. And the evidence is collected from all these things. This work is done by Forensics Department. The digital Forensic department checks only the investigation of the related crime from technology. Only small things are obtained by the evidence in Forensics. Even you get Maximum information from normal images. So today we will learn about Image Forensics Investigation. What Is Image Forensics Investigation ? If you have any Case sensetive Image or any normal image then you can collect maximum information from these images that called Image Forensics. 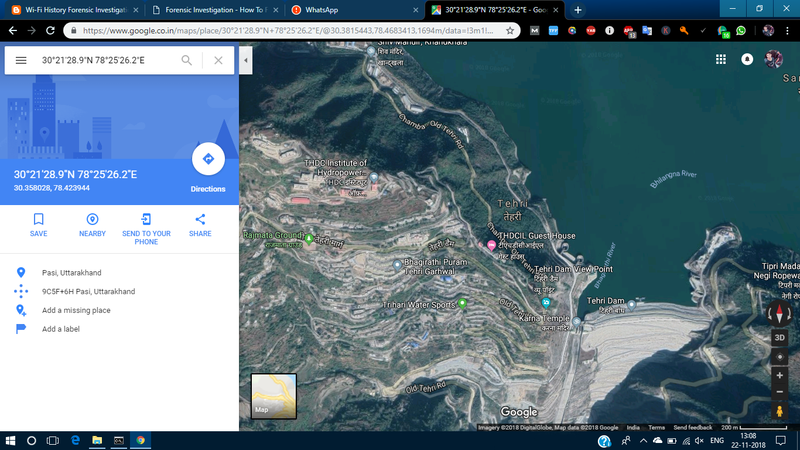 You can information form image like- Date of Creation, Date of Last Edit, GPS Position, And that photo is captured by the which device ? Details of device, Image Resolutions and much more. 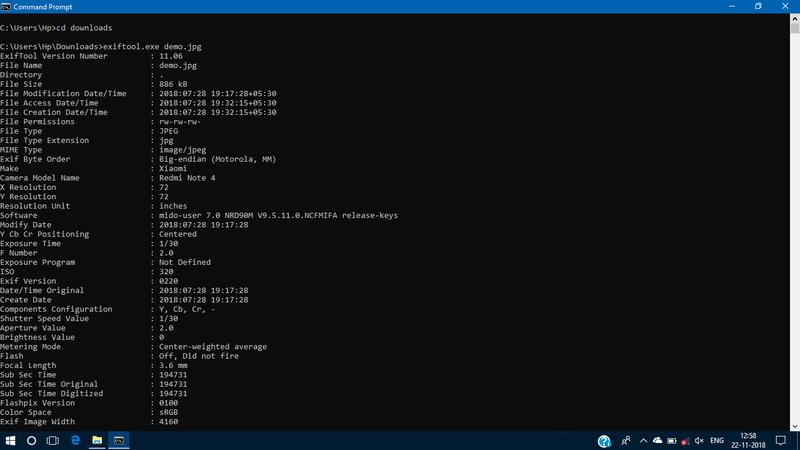 How To Collect Evidence From Image Using Command Prompt ? Step#1. First of all, you will need a software called Exiftool. You can download it from here easily. You can install & run it on Kali Linux. Step#2. Now Open "Command Prompt" by press "Win+R" on your desktop and type "CMD" then hit enter. Then just copy location of Exiftool where you have Download it. Step#3. After that type "CD" and give "Space" then paste Exiftool Location and hit enter. 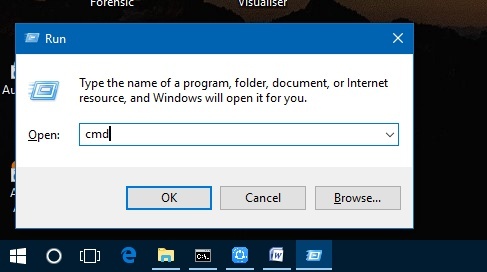 Now type exiftool.exe (Filename with Extension) then hit enter. Step#4. After hit enter you will get complete information about that image as you see in screenshot like below. Step#5. If you wan to see their location in graphically then copy GPS Position and open Google Maps. Now Paste GPS Position and remove "deg" from number & add "+" sing in starting of number then hit to search. 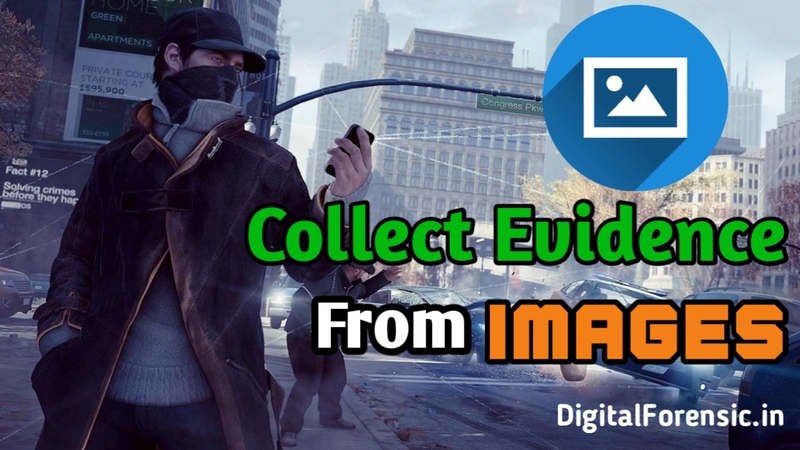 Conclusion - So, you can get a lot of information related to the Image Forensics investigation, with the help of this tool. A good Forensics Expert can get maximum evidence based on these information & tools. so guys if you like this article, if was a helpful information for your about Digital Forensics then please give us feedback by drop your comments here. Stay Connected With us for more Digital Forensics Tutorials.